Tracy's Notebook of Style: TOMS for Target Collection is almost here! TOMS for Target Collection is almost here! 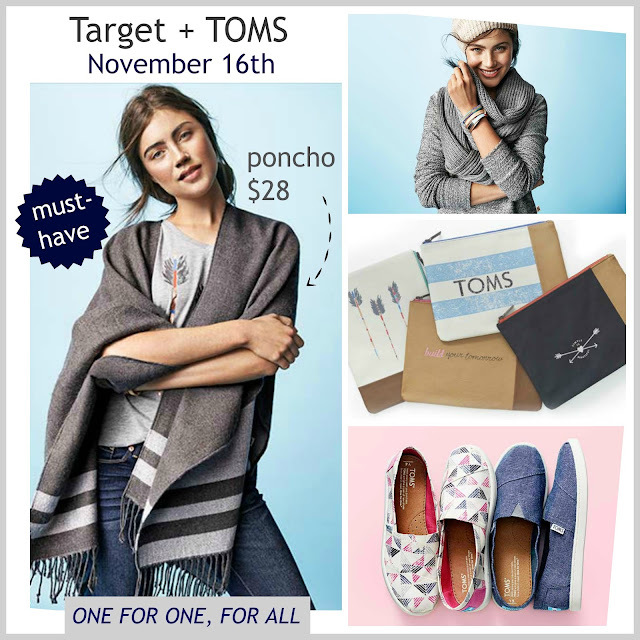 Target's partnership with TOMS arrives in stores and online this Sunday, Novemeber 16th and it's guilt-free shopping! 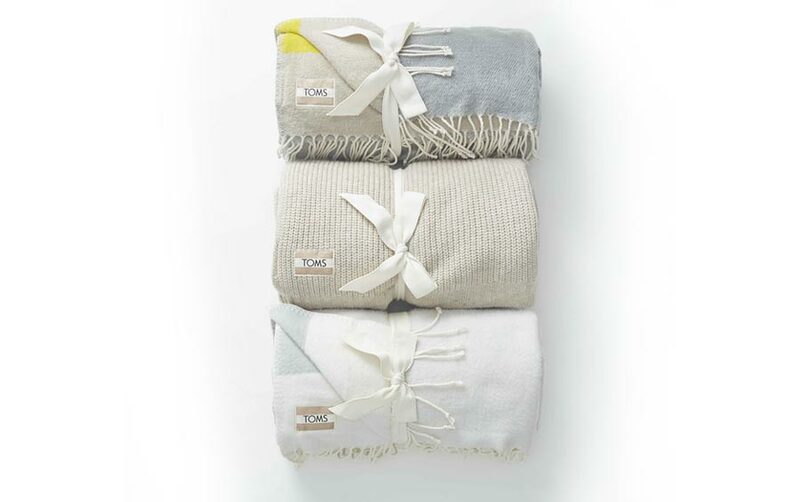 For every Target and TOMS limited edition item you purchase, they are giving shoes, a blanket, or meals to those in need. TOMS was originally known for it's shoes and the charitable giving program "one for one", donating one pair of shoes every time a pair was purchased. I don't actually own anything from TOMS, so I'm really looking forward to shopping this collection. Are you excited to shop - what are you hoping to pick up? AHHHH so excited for this collabbbb!!! Counting down the hours now - can't wait to see what you pick up! 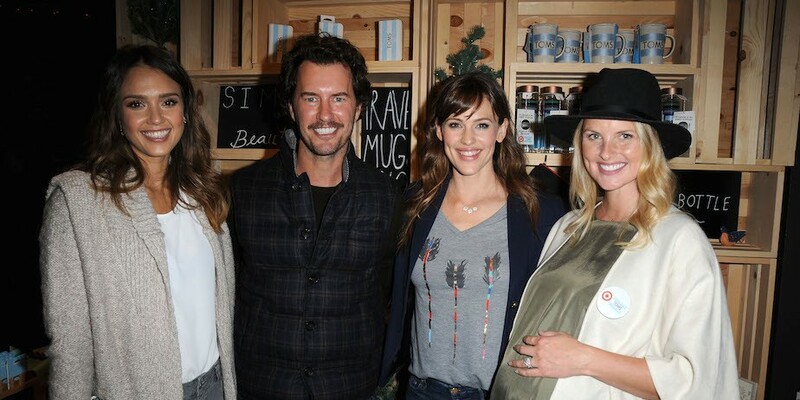 It's so exciting - have fun shopping the collection, I agree it's a great collab team! 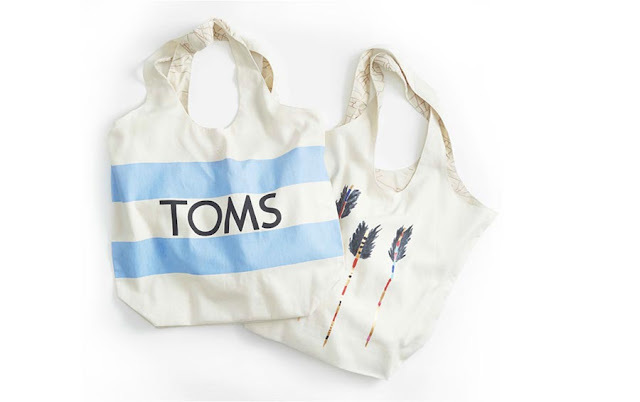 Is there any way I could purchase one of those TOMS bags directly from you, since Target no longer sells them? Best of Black Friday SALES!! Black Friday Beauty Deals starting at $10! Black Friday HUGE List of SALES!! 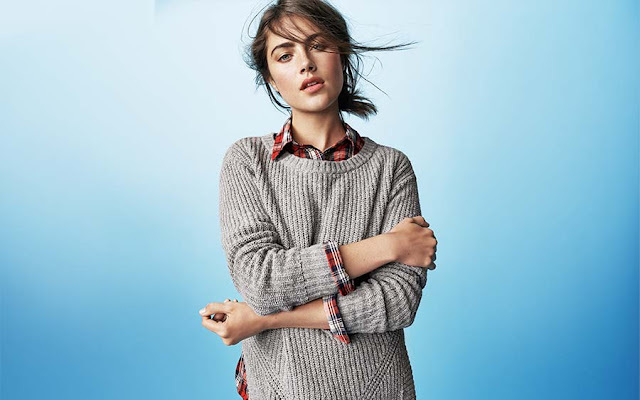 J.Crew / J.Crew Factory Sale + Free Shipping!